Welcome to Codon Preference Database! Codon usage bias refers to differences in the frequency of occurence of codons in coding DNA. A codon is a series of three neucleotides (triplets) that encode a specific amino acid residue in a poly peptide chain or for the termination of translation (stop codon) but only 20 different translated amino acids. Different organisms often show particular preferences for one of the several codons that encode the same amino acid that is ; a greater frequency of one will be found than expected by chance. Home basically defines the main objectives of the Database. A person who reads the information on Home can easily operate this database. 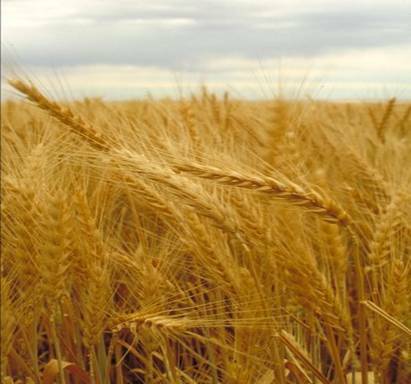 The purpose of this database is to find annotated wheat genes with their nucleotide and Amino acid sequence and try to find any relation between them. If time and resources allowed, our main purpose would be to make a Codon usage database for all species of Wheat and to predict its possible evolutionary lineage. It is hypothesized that wheat genome is much complex with some genes having only one mRNA but expressing more than one polypeptides, even in some cases. Right now 50 genes from wheat genome have been taken and their codon preference has been find out. It is very easy way to get codon preferences of wheat genes. Anyone can use it with no difficulties. Genes are grouped in 4 groups namely Protein Kinases, Heat Shock Proteins, Ribosomal Proteins and Other Proteins. in each group there are related genes except in “Other Proteins” random genes are placed. Finally there is overall codon preference in 50 genes has been found. You can contact us in any case of problem or query related to this Database.